I was doing some data logging right now. The data downloaded from Logging module is quite normal at first. After about 45minutes, no data can be downloaded. The only thing I can see is how many entries left. I wonder is the flash memory broken? Or any wrong with my code? Soz to bother again, I'm completely new to android. Here are some imformation got from error handler, with code. I don't know whether my code is correct or not but I got some information that tells "UNKNOWN LOG ENTRT"
Did you remove old routes / resources? It looks like you have old logging routes that were never removed so you are logging the same data multiple times. Glad to hear from you. Ummm, I think I haven't done what you have said. BUT, ashamed to say 'I don't understand what need to be done.' Can you please give some hint how to remove the old routes / resources? What I have done is let all sensor to stop. 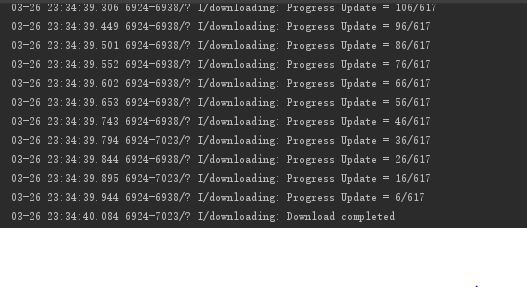 Like acc.stop() and logging.stop(), after that I start download. But I think the problem happens when logging data to onboard flash memory. And from the error handler I found that logId has a endless loop from 0 to 7. Really need some help. Orz, despairing ~~~~right now. Remove the allocated resources after you no longer want to log data. I add metawear.teardown() after I stop logging. But the same problem still happens. I bought another metawearMotionR sensor, facing the same problem. You are not done logging until after you have downloaded the data. Tear down is the last thing you do before disconnecting from the board.